So when you see an artist you admire and appreciate so much that you start a FanArt Page devoted solely to him wear, the flag of your heritage; your heart swells two sizes too big and your eyes leak. #vivaportugal Love you even more for this Andy! 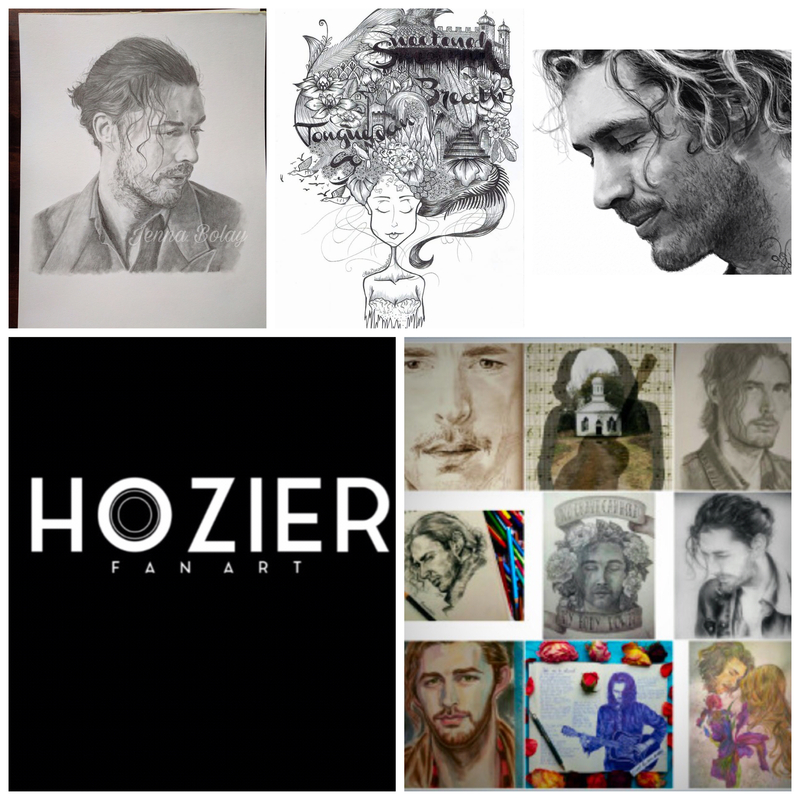 ❤️ Do you have Hozier Art? Well I have a site for you!